Are you locked outside of your home, your car, or your business property? 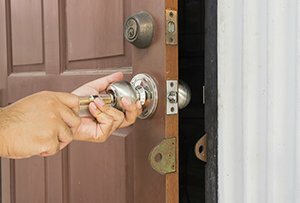 If you live in the Middleton, MA area, you don’t have to panic – you can call General Locksmith Store for immediate emergency locksmith opening assistance. Our locksmiths are available 24 hours a day to help with emergency situations. 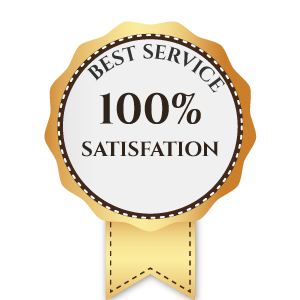 With the help of our mobile locksmith units, we provide doorstep services in the region. Our locksmiths will arrive at your property in a matter of minutes, in many cases, and have your doors unlocked before you know it. 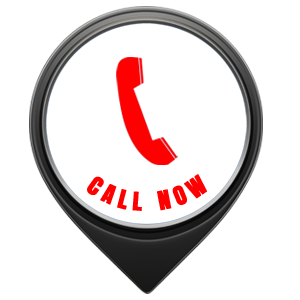 Call us today on 978-309-3290 for emergency locksmith opening services you can rely on.